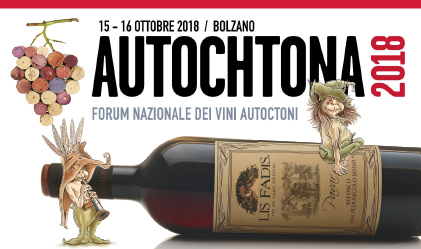 we will be present at the appointment with the Italian wines of excellence. 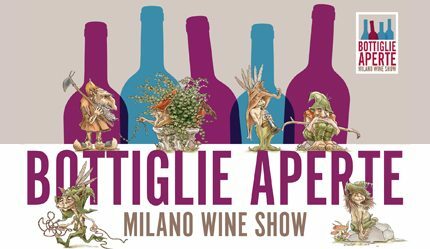 BOTTIGLIE APERTE Wine Business Experience – Superstudio Più – Via Tortona 27 – Milan. 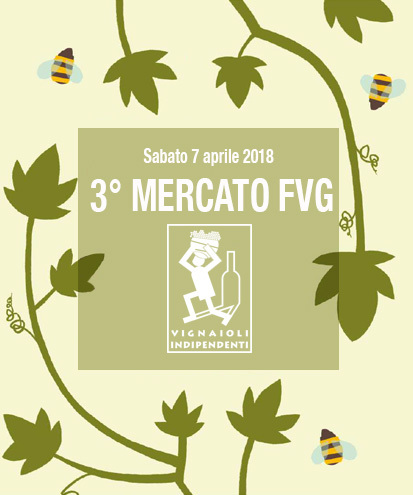 Two days of tastings and events dedicated to wine lovers, industry experts, producers and distributors. 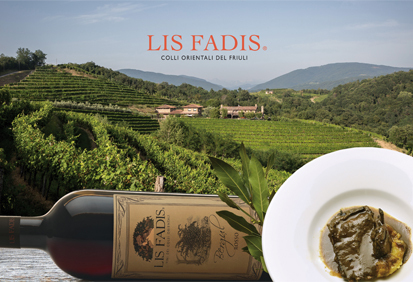 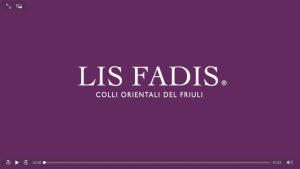 Immersed in the evocative setting of the Colli Orientali del Friuli, at the LIS FADIS Winery in Spessa di Cividale, “Bergul in festa” will be held, with a visit of the company, a walk through the vineyards, along the paths of the elves and lunch. 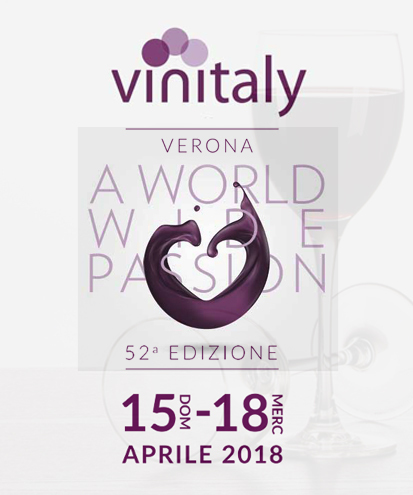 The biggest event dedicated to the world of wine and spirits. 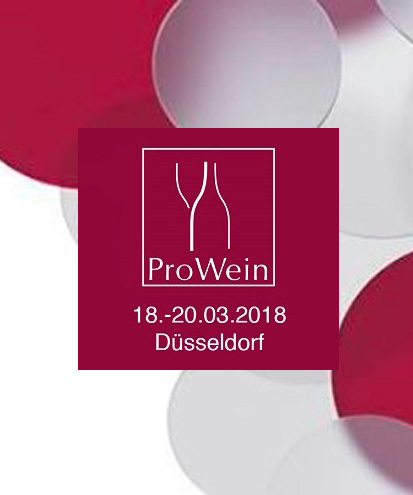 One of the most important fairs in the wine and liquor sector worldwide.